We've been counting down the days and it's finally tea towel calendar time again! Out of almost 300 entries, you voted on the 10 most beautiful calendars and the results are in. 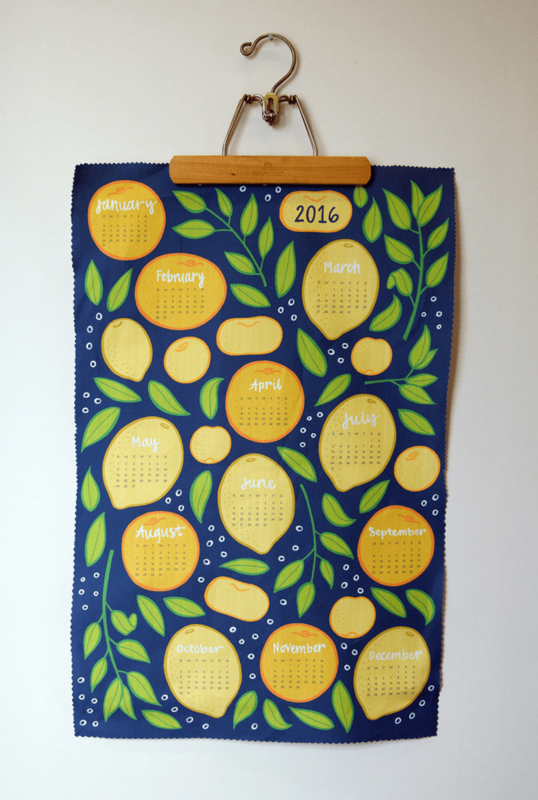 Congratulations to first-time winner and North Carolina based designer Jayme Hennel for her lovely "2016 Citrus Tea Towel-Navy" design! Marvel at all the top 10 winners and don't forget to check out our Facebook page today to see photos of all the finished tea towels printed on Linen Cotton Canvas! 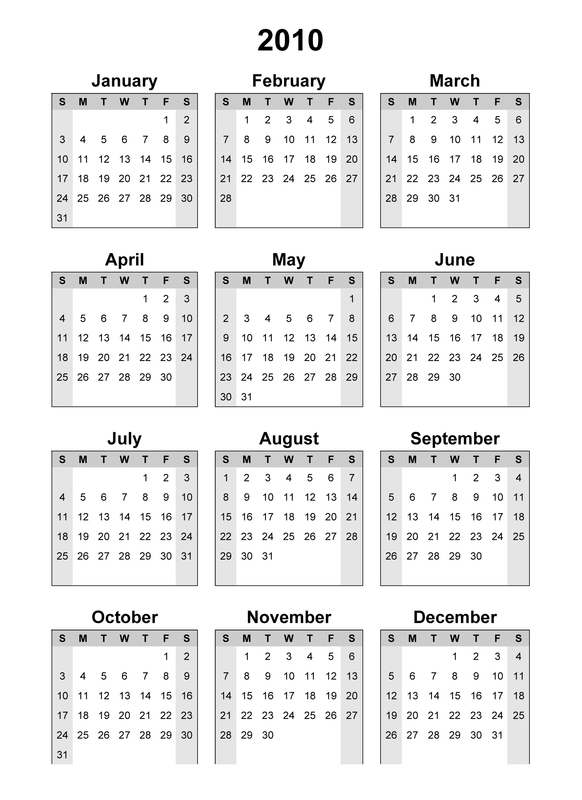 [Read more…] about Announcing the Top 10 2016 Tea Towel Calendars! The winner of our tea-towel calendar contest is Canadian designer and longtime Spoonflower community member Cynthia Frenette of Green Couch Designs. Her '2011 Birdies,' which fits nicely onto a fat quarter of any of our fabrics, won the most votes from a grCoup of terrific entries and would make a great, easy-to-sew gift for the holidays. 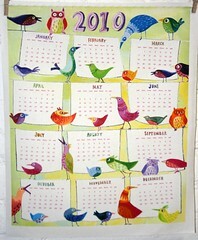 [Read more…] about Check out Cynthia’s birdies, winner of the 2011 Tea-Towel Calendar design contest! 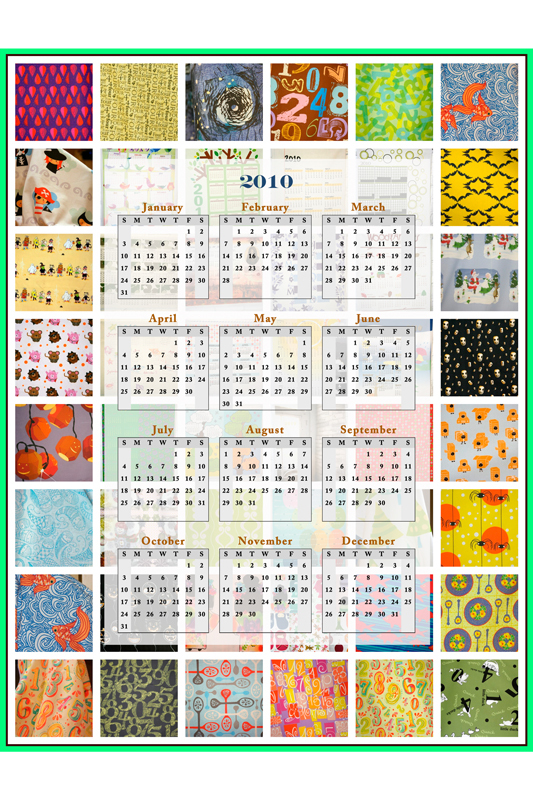 The voting for our hotly anticipated contest f or 2011 tea-towel calendar designs starts on Thursday. Latecomers, you have until the end of the day Tuesday (Nov. 2) to enter a design, which must fit onto a fat quarter of quilting-weight fabric (21 inches by 18 inches). 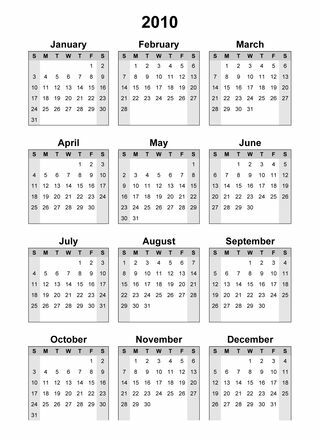 Note that while our contest previews show the designs at 21" wide by 18" tall, you can design your calendar for either dimension. If the preview shows it sideways, voters will still know that the printed fabric is meant to hang vertically. This was a fun contest last time around and tea-towels (which need not be printed on quilting-weight cotton) make terrific gifts. Upcoming contests announced so far include a 1-yard pattern contest for Christmas stockings as well as a candle fabric contest. Before either of those, we've also got a Celebrity Fabric Design Smackdown to look forward to!